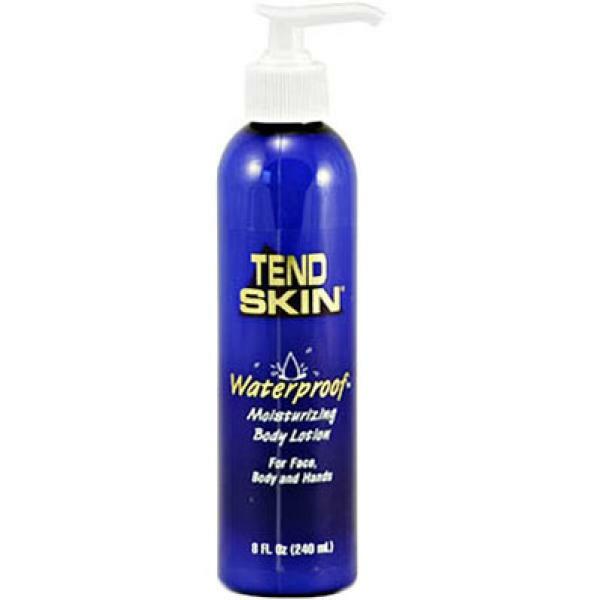 This Tend Skin Waterproof Moisturising Body Lotion is designed to re-invigorate and nourish dry skin. It innovatively combines Ceramide ingredients with the Sweet White Lupin plant, a new and ingenious blend that guarantees highly moisturised skin. The Ceramides and sweet white lupin reduce the loss of moisture in your skin, preventing it from drying out.